Dr. Vaishal Kenia at KENIA EYE HOSPITAL established his private practice over 18 years ago. The success of a humble start has now blossomed into a State-of-the-Art Tertiary Eye Hospital. 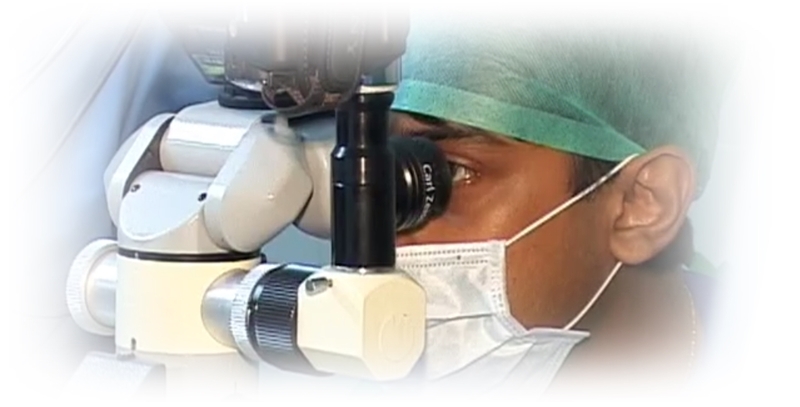 Dr Vishal Kenia has performed thousands of successful lasik procedures. One of the most important steps for a successful Lasik surgery is to choose the right centre and an experienced surgeon for the procedure.